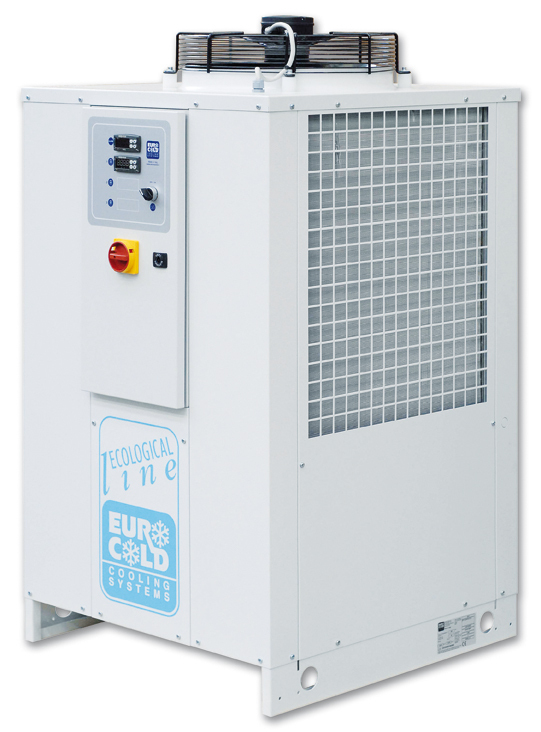 Euro Cold is one of the major manufacturers of fluid coolers for machine manufacturers. The company develops and produces fluid coolers and heat exchangers in cabinet versions or customised to the customer’s requirements, which can be equipped with a wide range of accessories. With a wide range of available models and accessories, the ACW Series can offer tailor-made solutions tailored to the specific needs of many industrial applications of Euro Cold cooling units.